If you can imagine it… we can deliver it! 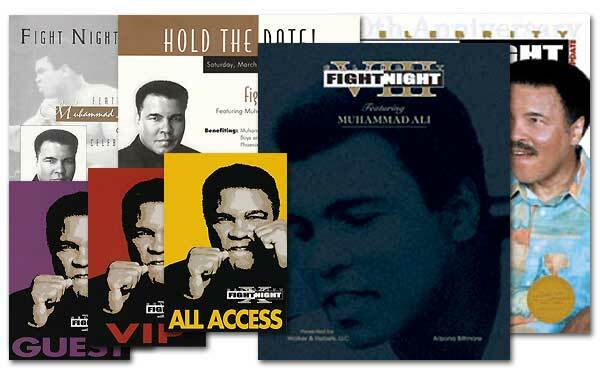 Celebrity Fight Night with Muhammad Ali - Event & Auction Programs, Invitations, Credentials, Newsletters & more. 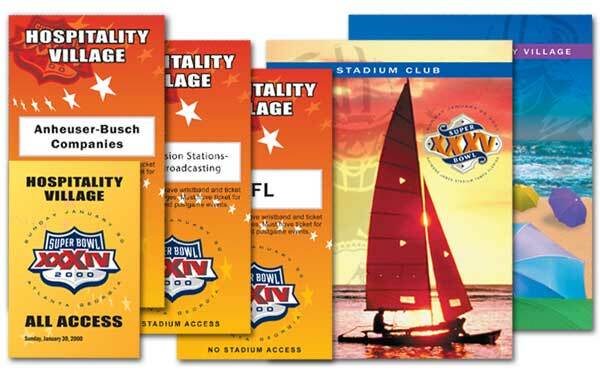 Multiple NFL Super Bowls - Corporate & Hospitality Programs, Secured Ticketing and Credentials and more. 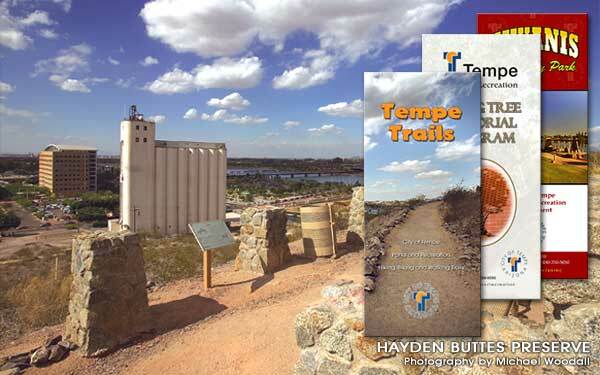 City of Tempe - Photography, Large Format Printing and Simple Parks, Trail and Memorial Brochures. 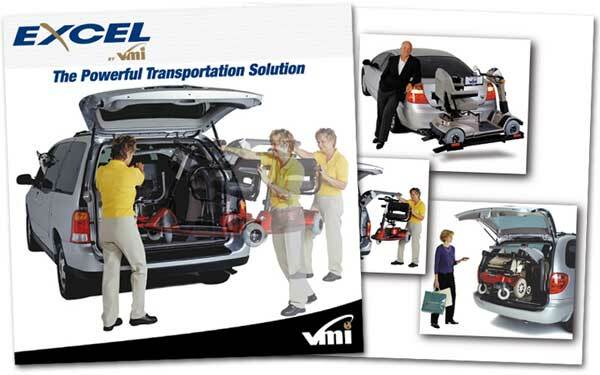 VMI - Product Brochures and Flyers. Photography, Art Direction, Design and Printing. 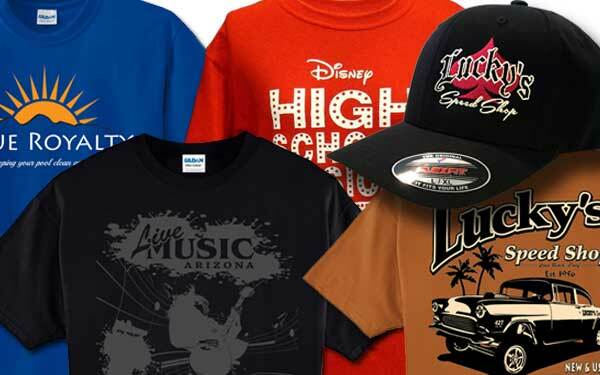 Custom Apparel - Design, Embroidery, Screen and Direct to Garment Printing, Plus 100's of Garment Lines. 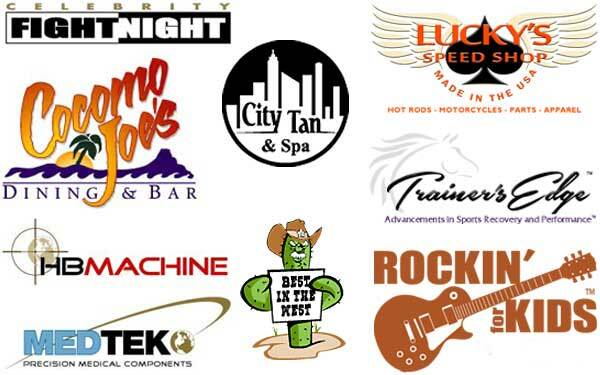 Logo Design - Just a few of our logos from over the years. 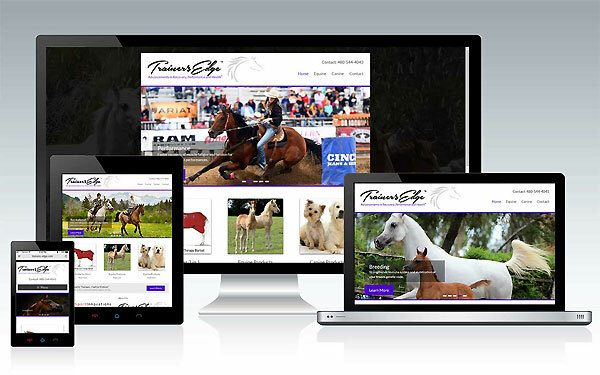 Trainer's Edge - Small Business Package: Logo Design, Cards & Stationary Package along with Responsive Website.